This home needs quite a few repairs, but has great upside. 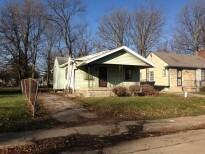 Located just south of major neighborhood redevelopment. Come check this one out today!